Since the number 1 question we get asked by people is “what can I legally do with my body after I die?” we decided it was time to talk to the experts and get straight to the bottom of this rather complicated question. 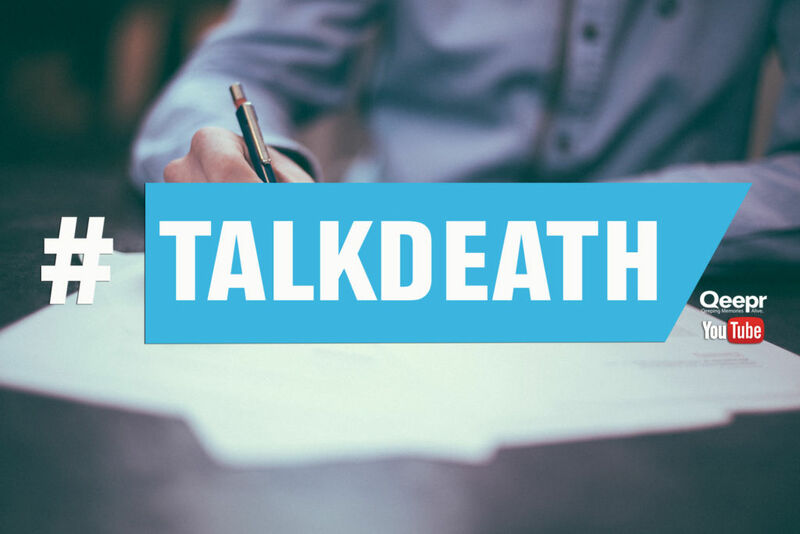 On the 5th edition of our #TalkDeath series, funeral law specialist Tanya Marsh and chair of the National Home Funeral Alliance, Lee Webster answered all of your questions LIVE. We received questions about funeral law, burial alternatives, your legal rights after you die, viking burials and of course, the possibility of having a Tibetan sky burial in your backyard. We’ve broken the answers down so sit back and enjoy. Note: This Q&A is in reference to burial laws and rights in the United States. Canadian Episode coming soon! Are Home Funerals More Religious or Secular? 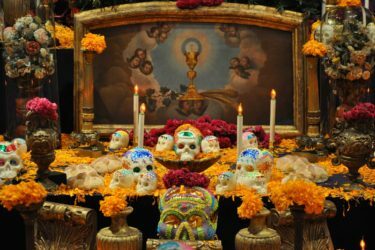 It is no secret that modern funerary practices are a bit divorced from the religious ceremonies of our past. But are practices like home funerals fostering a return to older rituals, or are they the same as any other modern funeral? Lee let us know that while many people choose to have more secular rituals, others will bring in a priest, or move the service to a church or temple afterwards. “Home funeral doesn’t mean we need to get rid of any of those things” she says. 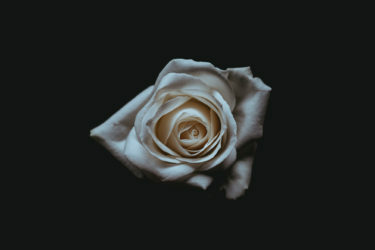 Some individuals who help guide people through home funerals are training as interfaith people, meaning they can deal with a wide range of beliefs. Can I Bury a Body in My Backyard? Tanya was quick to let us know that what might be considered a cemetery is not as clearly defined as we may think. If you want to bury a deceased family member in your backyard or in a small religious cemetery in which no grave sites are being sold to the public, you’ll first need to find out what your state defines as a cemetery. The next answer is quite boring…but you’ll need to look into zoning law. Your county may not be too happy to find out your family is buried in your backyard. What Kind of Burial Do People Choose With Home Funerals? Lee explains that many people decide to have a home funeral after realizing that they want a green burial. 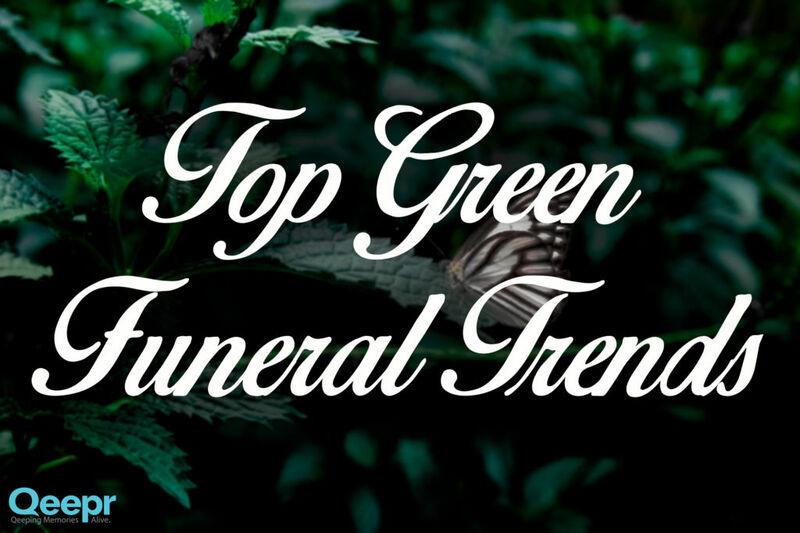 No wonder, since both home funerals and green burial grounds try and avoid embalming and other harmful products. Home funerals are hard work, emotional and intimate. To go through to process of washing the deceased, dressing them, keeping their body on dry ice, and then relinquishing control to a cemetery where they will be buried in a cement vault may take away from the home funeral experience for some. Can I Have a Tibetan Sky Burial in North America? Can My Family Stuff My Dead Body? First we reported the person who asked this question to the police, and then we asked our panel. “No, pretty much no” is the answer we got from Tanya. The problem is that most states restrict you to certain forms of body disposition. You can do a lot of different things to a body or with a body, but there are serious and obvious limitations. Are Green Burial Alternatives Legal? As with our question above, much is going to depend on state laws. However our panelists were quick to point out that it isn’t so much about the legality of using Capsula Mundi‘s burial pods or the Infinity Burial Suit, it is about finding the space to do so. Green burial sites will gladly use the Infinity Burial Suit, but for now, Capsula Mundi may have a few hurdles. 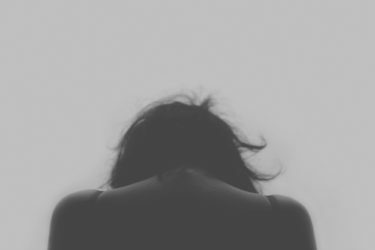 Who Has The Right To Make Decisions About Your Body? Want to be cremated but your family is against it? What happens if your spouse dies in another state or country? Do you really know who can make decisions after your death? This complicated question(s) is really dependent on your state laws and statutes. Want a detailed list of state laws and pdfs? Download our free funeral guide here. Want To Watch it All? 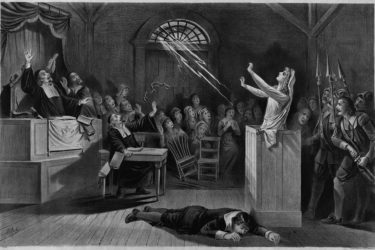 Previous: Previous post: Canada’s Bill C14: Who Really Has the Right to Die?